Puck. High Quality promo चित्र of Puck in Season 1 of Glee.. HD Wallpaper and background images in the ग्ली club tagged: glee tv promotional image promo photo season 1 mark salling puck. 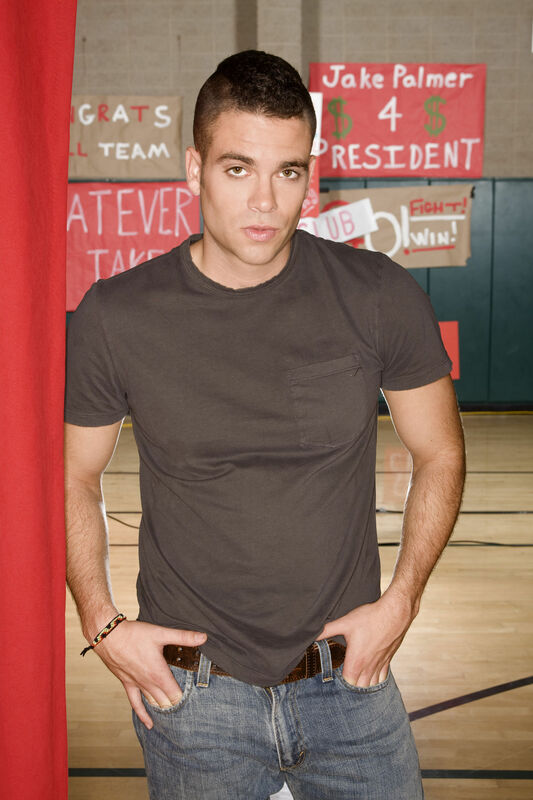 (screams)puck....oh god u r the sexiest in the glee cast!!! !